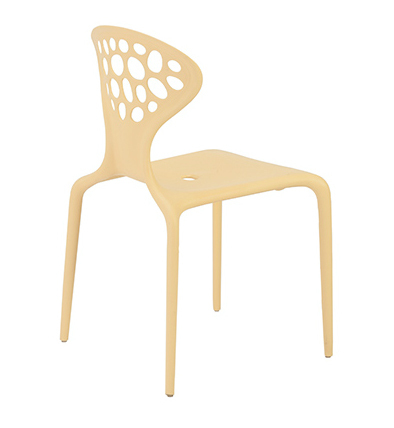 The Sonia Side Chair is a great combination of contemporary design and durability. 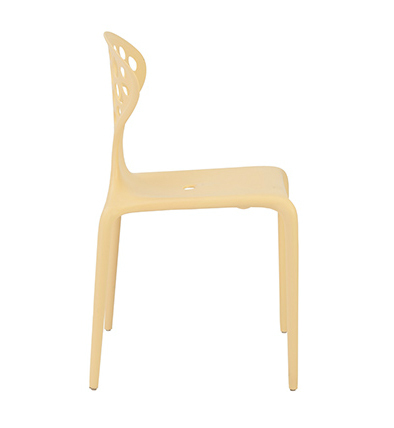 This chair features an easy-to-clean Polypropylene body, which is also very strong. 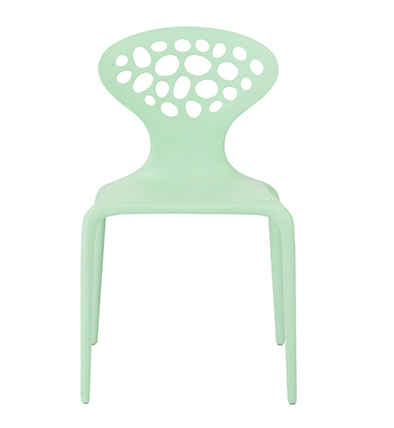 The Sonia Side Chair is perfect for indoor and outdoor use and it’s stackable body makes cleaning up a breeze. -- Please Choose an Option --	32.5" H x 19" W x 19.5" D: Seat height - 18.5"